Buy a Big Box, get a code, cross fingers. Watch the full TV ad, start eating Taco Bell to enter. 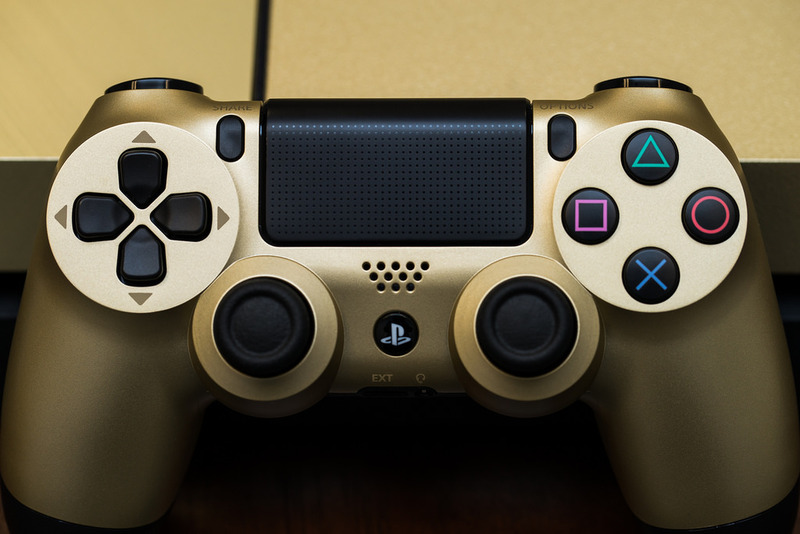 Bundle includes a gold DualShock 4, Uncharted: The Nathan Drake Collection, and PS+. This time it’s the Destiny PS4 bundle being offered. 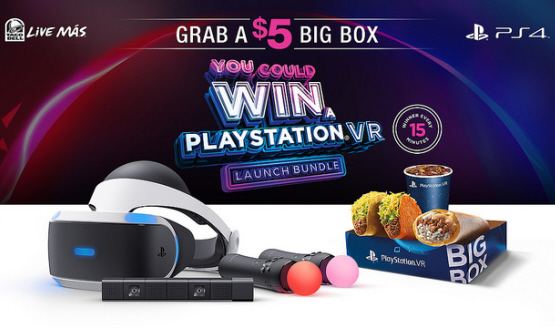 Taco Bell has given away 4,000 PS4s so far, find out which state had the most winners.